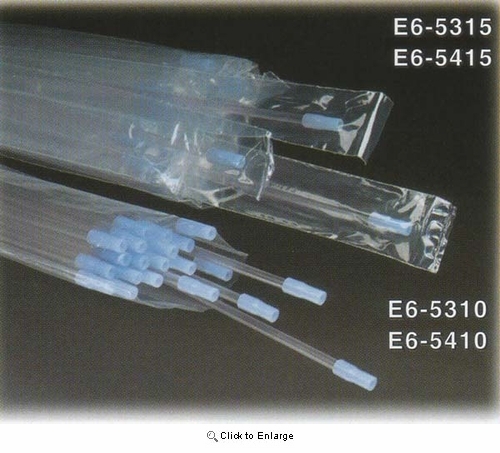 Equine Infusion Pipette 25", 25/pk Individually Wrapped. 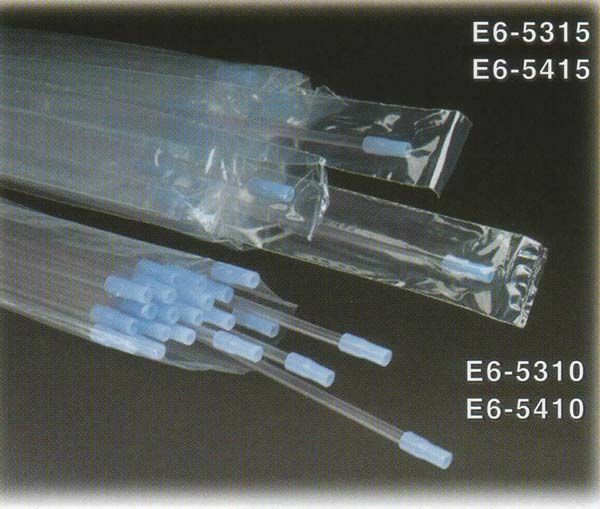 These pipettes are specifically designed for use with many of the common uterine infusion products. Manufactured of PVC with a 0.130" (0.330cm) I.D. and 0.196" (0.497cm) O.D.